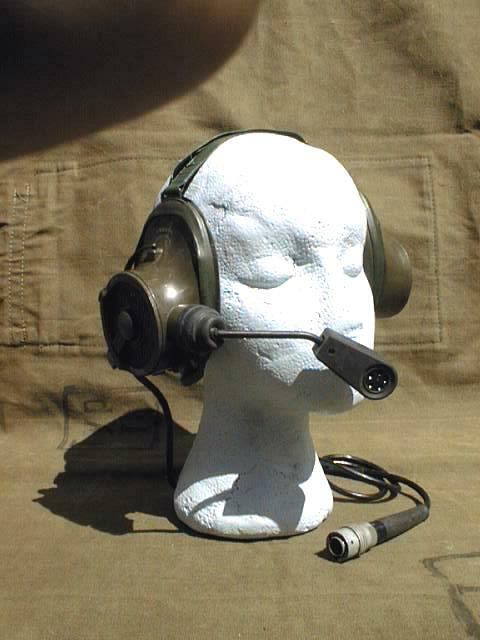 Head Set and Microphone, has Clansman 7 pin Audio Plug. Modern version of above. Works with most Racal Clansman radio equipment with Clansman 7 pin Audio Plug.